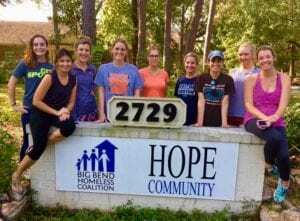 The Junior League of Tallahassee (JLT) launched a partnership with Big Bend Homeless Coalition’s HOPE Community in 2017. 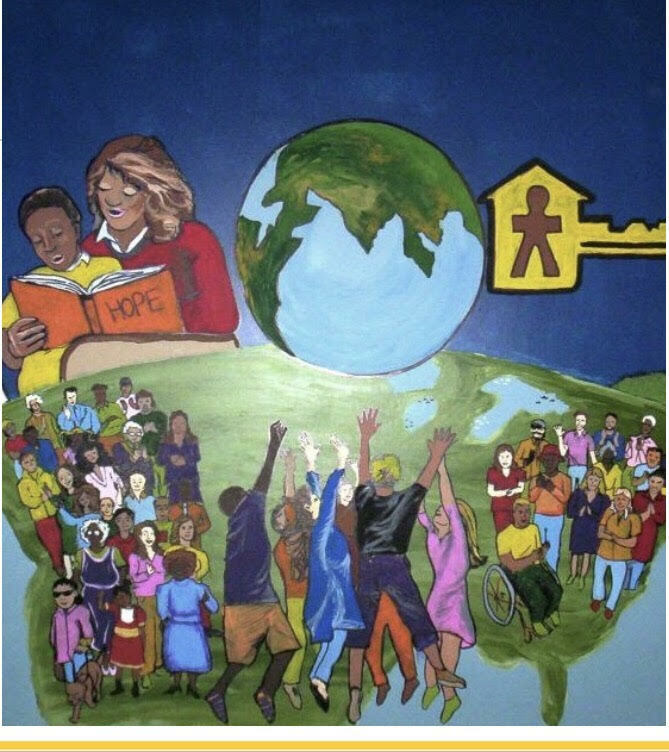 HOPE Community provides temporary housing, case management and support services for families and single women moving out of homelessness and into stable housing within the Big Bend area. The League’s partnership began with a successful coat and blanket drive as well as a renovation of their intake room and outdoor space. 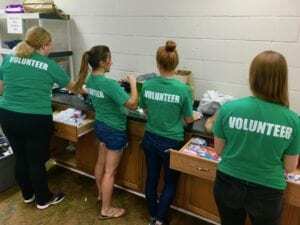 Our partnership will continue with financial and volunteer support.